Sony already offers a lineup of smartwatches and fitness tracking wristbands, but the company just revealed plans to dive even deeper into the wearables market with a set of augmented reality goggles called SmartEyeglass. The Japanese tech giant announced plans for the new device today, though for now it’s only offering a software development kit without any actual hardware. A quick look at the device might suggest it’s just another Google Glass knockoff, but that’s really not what’s going on here. 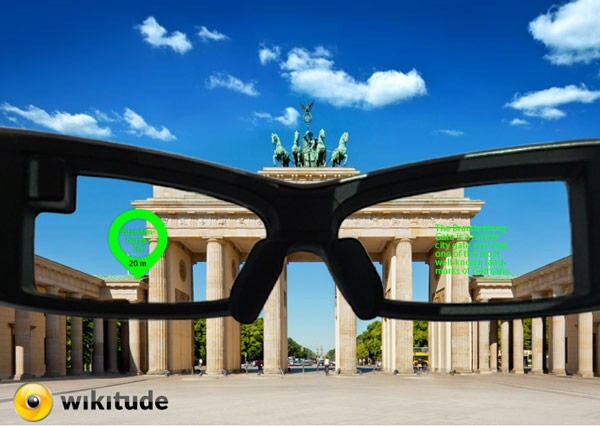 SmartEyeglass is a genuine attempt at augmented reality. Instead of projecting images just above your field of vision, Sony’s new gadget features two 3mm-thick transparent screens that can display information right on top of whatever you’re looking at. Each lens offers a resolution of 419 x 138 pixels. The device also packs in a 3-megapixel camera, an accelerometer, a gyroscope, an electronic compass, a brightness sensor, microphones and works with any device running Android 4.1 or higher. 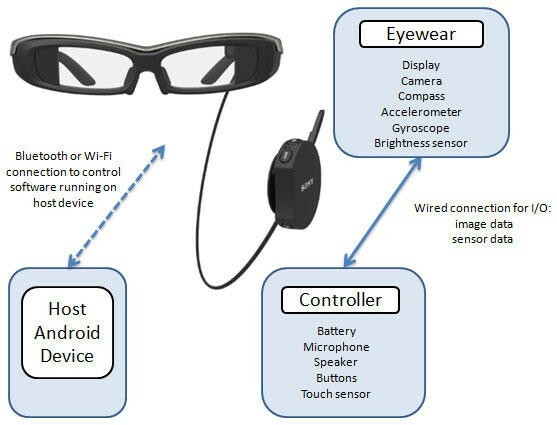 Unfortunately there’s no word on when Sony’s SmartEyeglass will actually launch, though the company’s already offering a developer preview for anyone interested in creating augmented reality apps. We’re excited to see what people come up with for the new device, though we’re not expecting any actual hardware to hit the market quite yet. 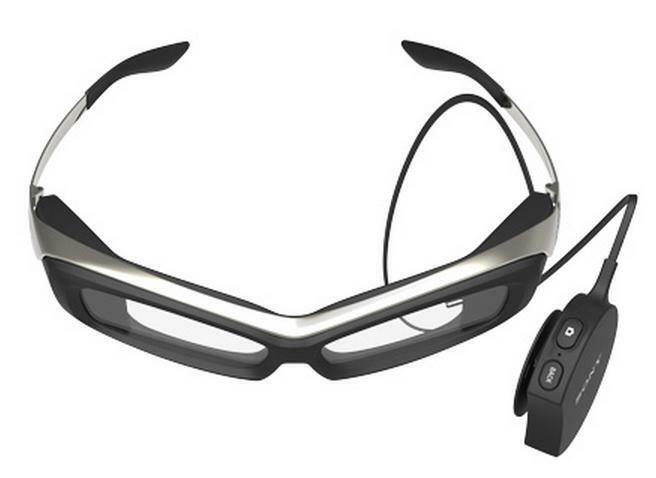 For now you can check out the video below for even more information on what SmartEyeglass can do and what Sony hopes it will be capable of down the road.